Microgo.in launched for the world to see! Home/Client Work/Microgo.in launched for the world to see! The Web Ideations team is pleased to announce the launch of our new client website, www.microgo.in this morning. We are especially excited about this one-page style, as the design team had worked closely with Ms. Rachna Dave (Founder) to narrate a beautiful story about the history, research and products of MicroGo. 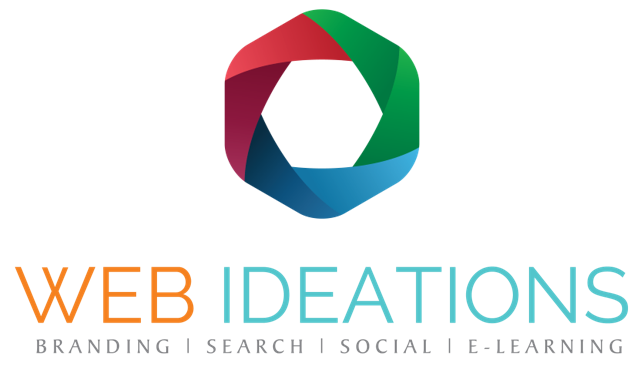 Taking cues from global online design trends, the team at Web Ideations has once again left a mark in the web design space in India. This falls in line with our mission to change the way India perceives design and aesthetics in the online space…one website at a time!